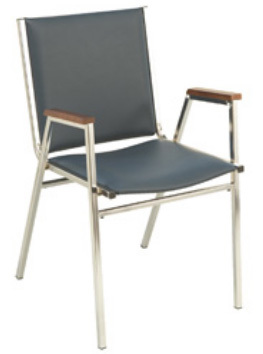 * 400 Series Chairs are Versatile and Can Easily be Stored After Use. * Their True Convenience has Made Them One of our Most Popular Models! * (H) 33" x (W) 20 3/4" x (D) 22"